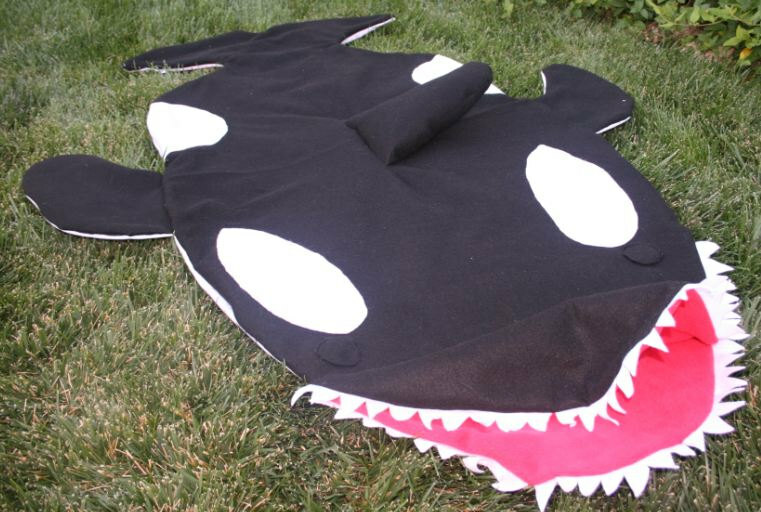 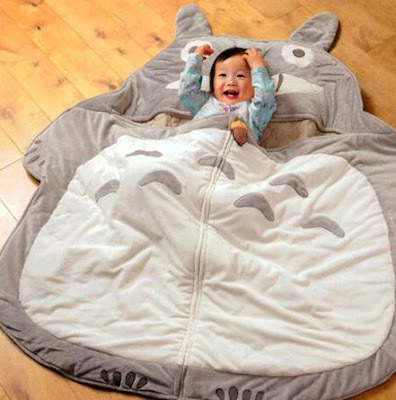 15 Cool Sleeping Bags and Unusual Sleeping Bag Designs - Part 4. Collection of 'Cool Sleeping Bags and Unusual Sleeping Bag Designs' from all over the world. 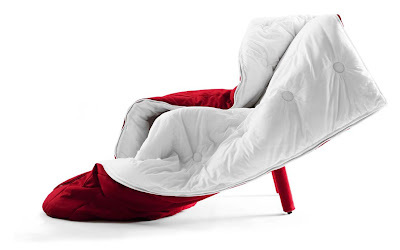 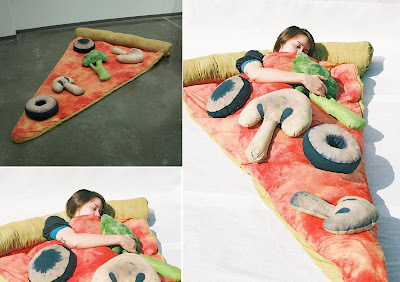 Sleeping Bag Chair: A creative sleeping bag chair designed by Les M.
Pizza Sleeping Bag: This slice of pizza sleeping bag is handmade and comes with broccoli, olive, pepperoni, and mushroom pillows. 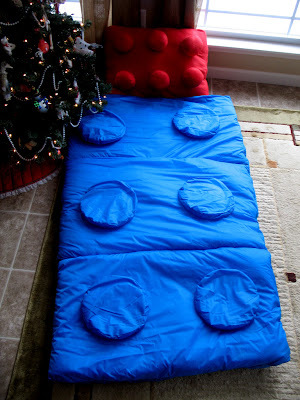 Brick Sleeping Bag: A cool sleeping bag that every kid would like to own, handmade by designer and crafter Megan Guhl. 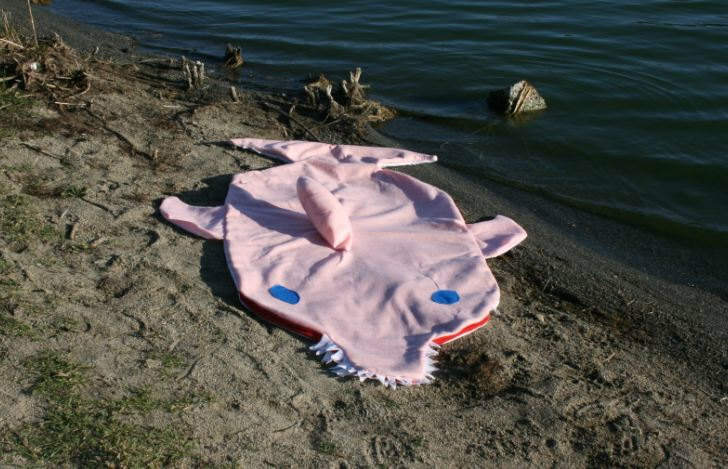 Sleeping Bag by A Makeeva: It is a double sleeping bag and comes with an unusual design on the top and under the main is a diary to write down the outdoor experience. 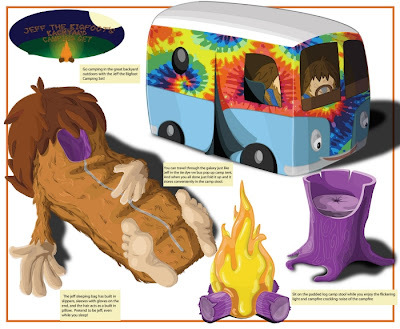 Bigfoot Sleeping Bag: Designed by A Lathrop, this cool sleeping bag is a part of a themed backyard camping set. 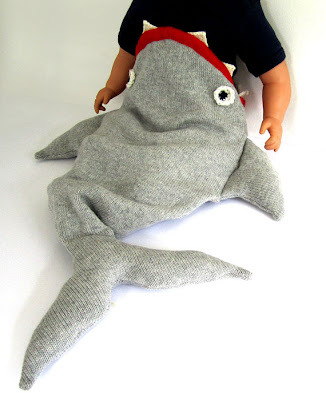 Knitted Sleeping Bag: Its handmade using wool, making it super soft on babies skin. 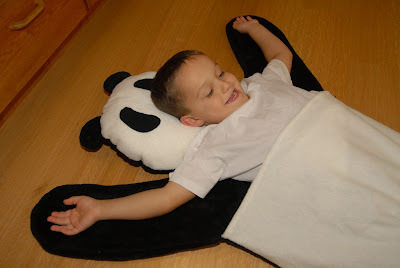 Panda Sleeping Bag: A cute sleeping bag made from warm and soft fleece, its head doubles as a pillow, hands can be used for hugs and it comes with a side zipper for easy in and out. 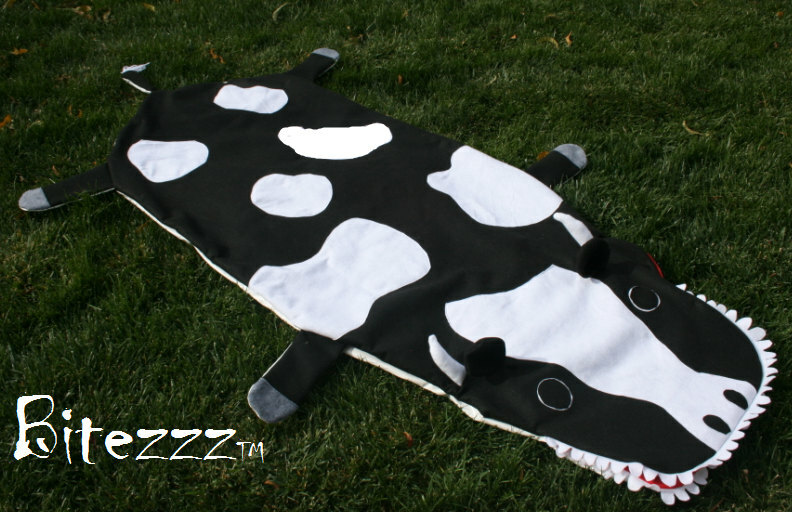 Cow Sleeping Bag: This sleeping bag is fully lined from head to toe with the soft fleece to keep you warm during chilly nights. The top of each animal is made with best quality felt and bottom is made with a waterproof fabric. It has a 22-inch separating sports zipper sewn into the side for easy in and out access. 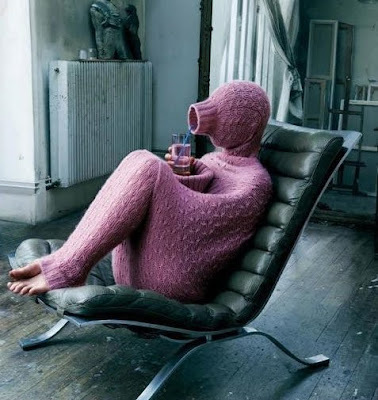 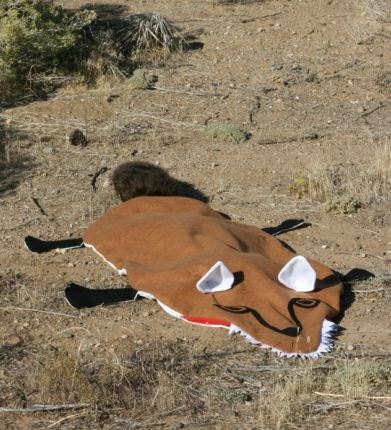 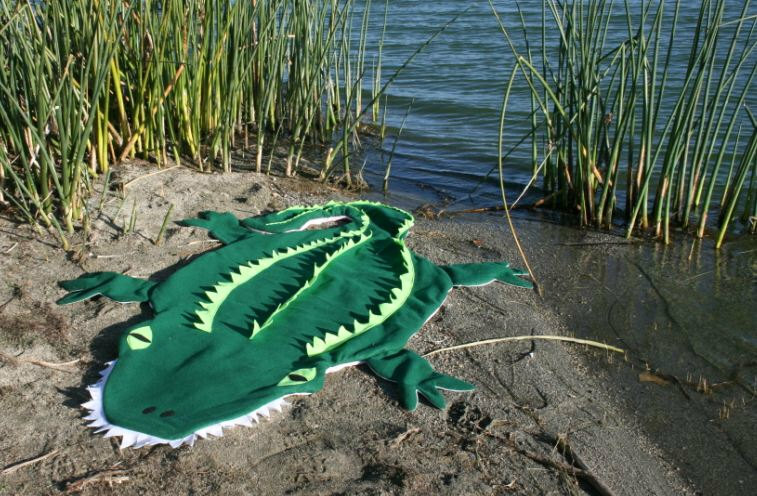 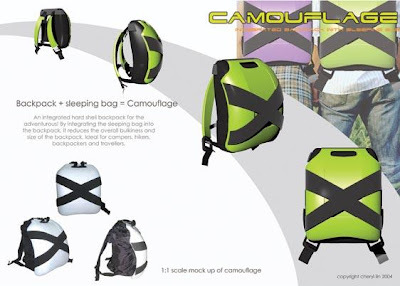 Don't miss to check out " Cool Sleeping Bags and Unusual Sleeping Bag Designs - Part: 1| 2| 3| 4."